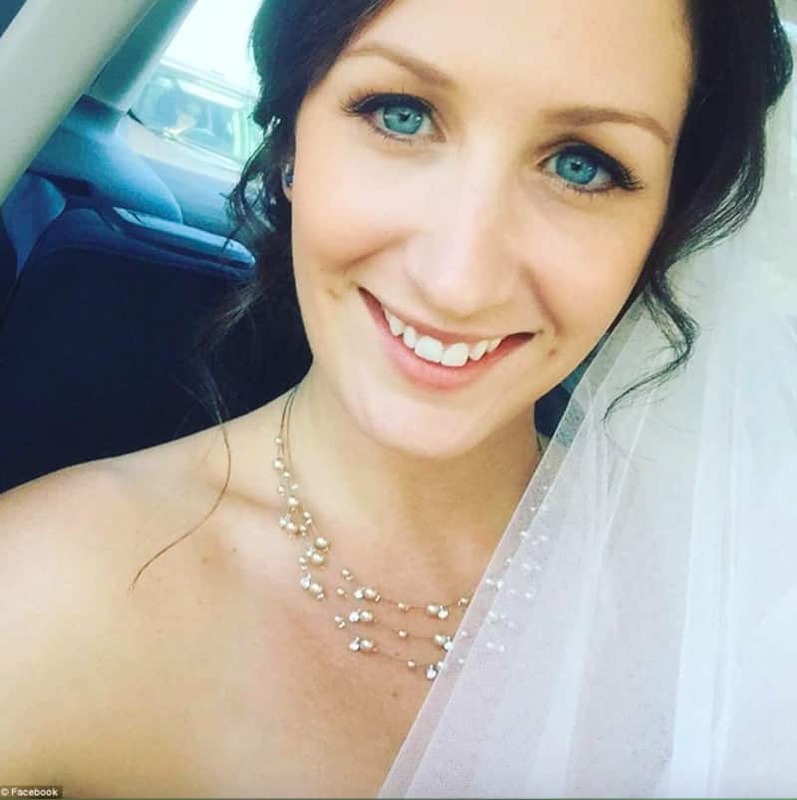 The day of your wedding is supposed to be one that you will never forget. 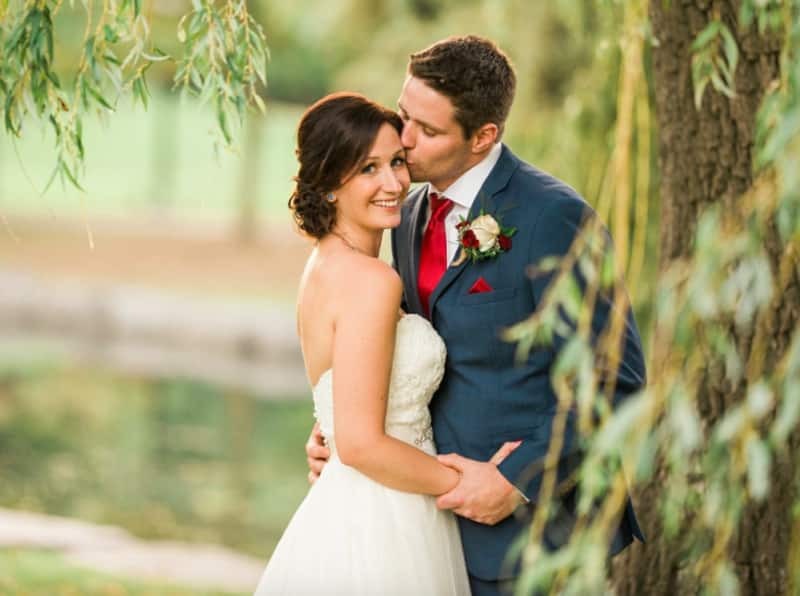 For newlyweds Clayton and Brittany Cook, their wedding was going to be incredibly memorable. However, it wasn’t going to be for the reasons that they were expecting. 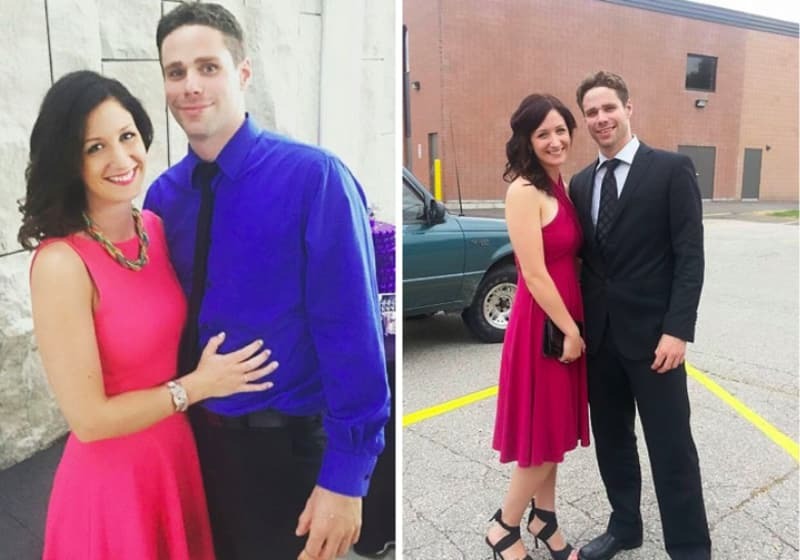 The couple had their wedding day on September 22, 2017, at the Victoria Park Pavilion in Kitchener, Canada. 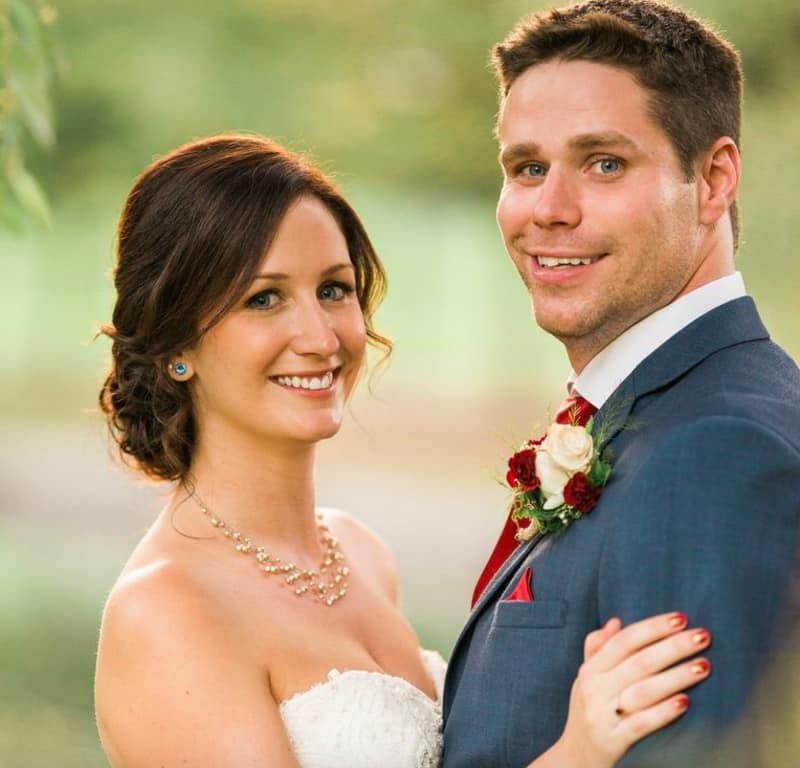 The groom and wife looked absolutely stunning on their wedding day as they were all dressed up! 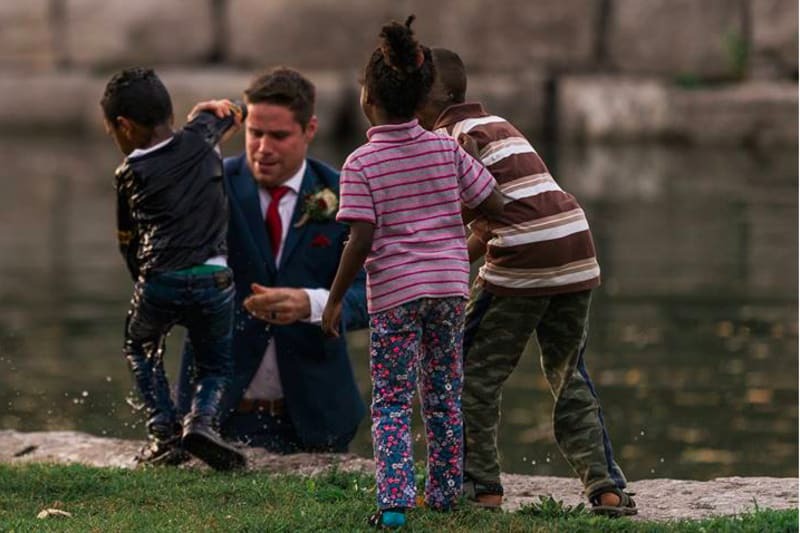 However, no one expected that the groom’s suit would soon be ruined when he decided to jump into a nearby river. 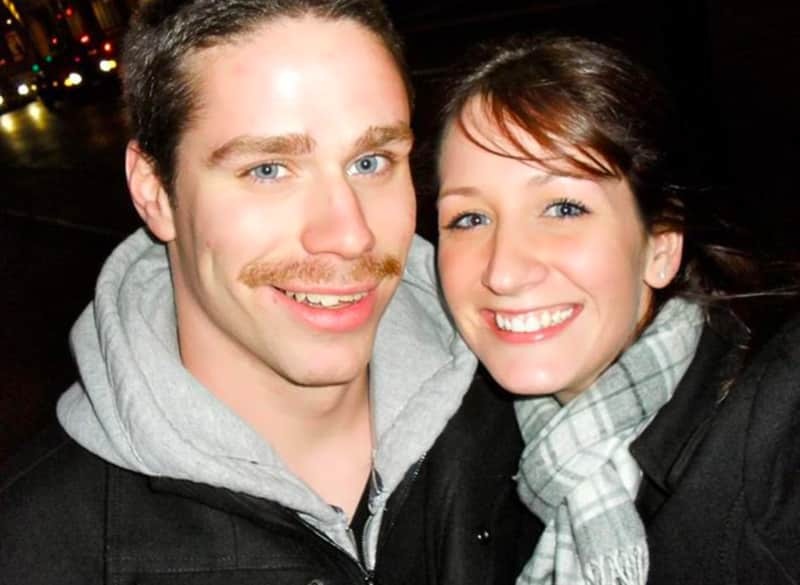 Brittany admitted that one of the things that made her fall in love with Clayton was just how selfless and quick thinking he is. In fact, it was these traits that came in handy on the day of their wedding. On that day, Clayton truly showed true heroism in the face of danger. However, let’s backtrack to how the couple planned their wedding. You see, Clayton and Brittany happen to be huge Harry Potter fans and so they decided to theme their wedding around it. So the couple decided to have a Honeydukes candy bars and named the drinks after Harry Potter characters. 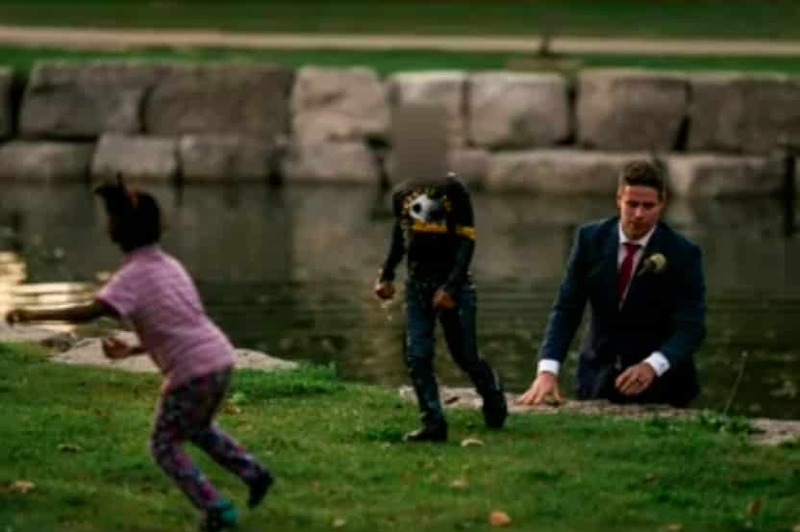 After the couple were officially married, they decided to head over to Victoria Park lake for their wedding photoshoot. 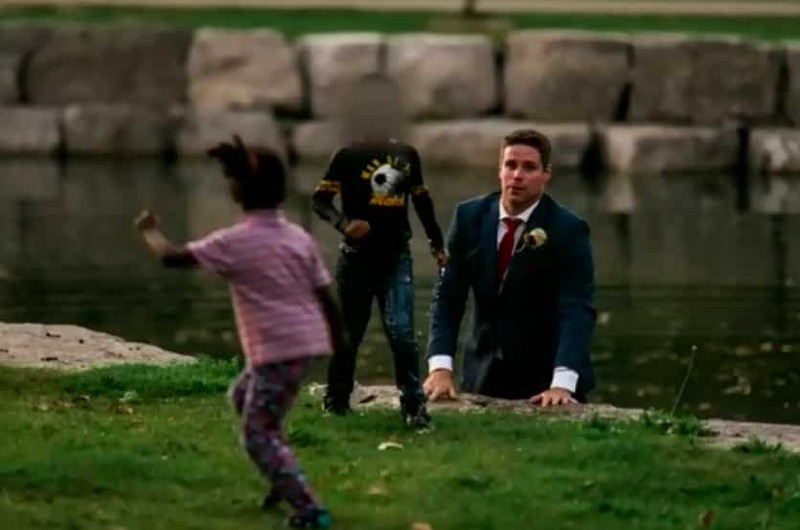 While they were at the park they took notice of three children there were playing near them. “I was sort of keeping a close eye on them, just because they were close to the water,” Clayton told the BBC. 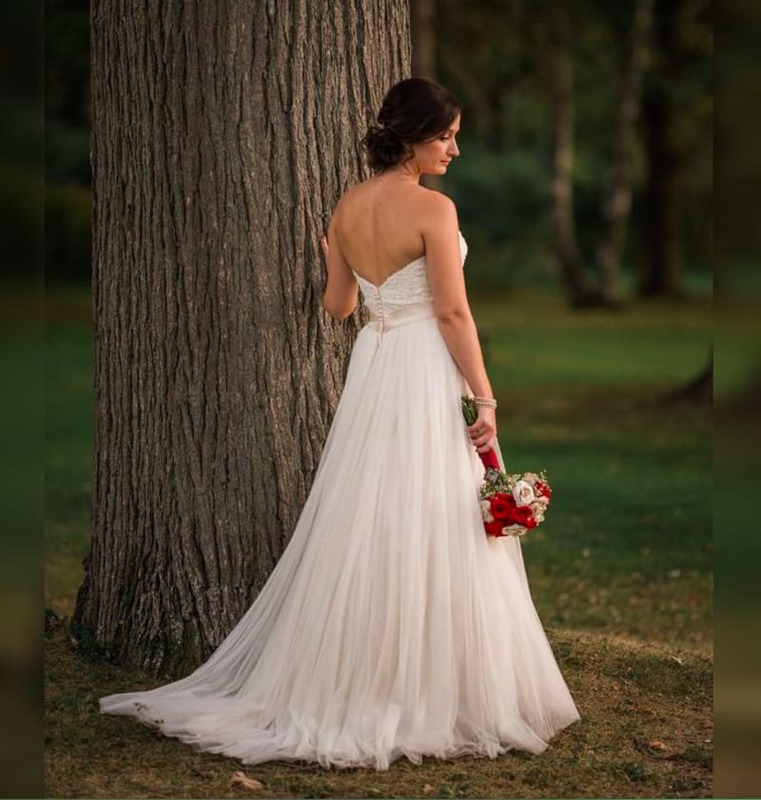 At one point, the wedding photographer, Darren Hatt, began to take photos of Brittany as she stood by herself. It was at this point that Clayton looked over and noticed that there were only two kids standing around and not three. That’s when he noticed that one of the boys was in the water and was very clearly drowning! Without hesitating, Clayton immediately rushed over to the water and reached out to the young boy. “Grab my hand, grab my hand,” he yelled out to him. 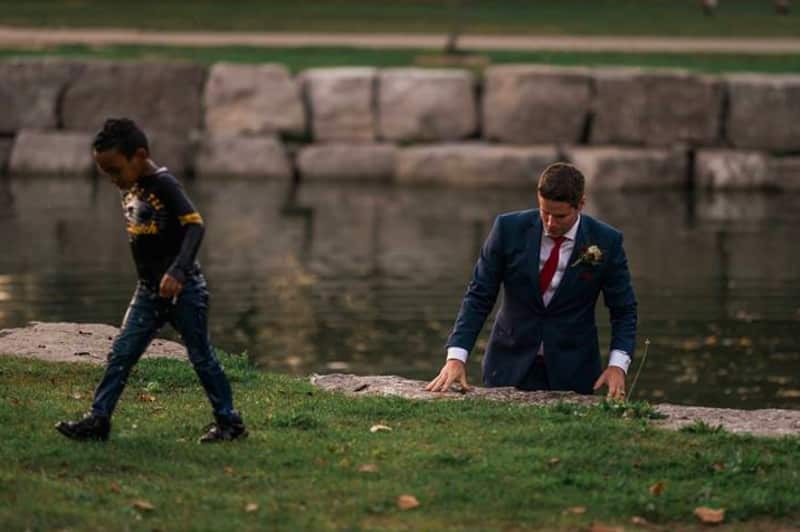 Then, Clayton made his way into the water and “plucked [the boy] out and put him on top of the ledge there.” That’s when his new wife Brittany noticed what was happening and yelled out to him. The photographer soon noticed and began to take photos of the rescue. 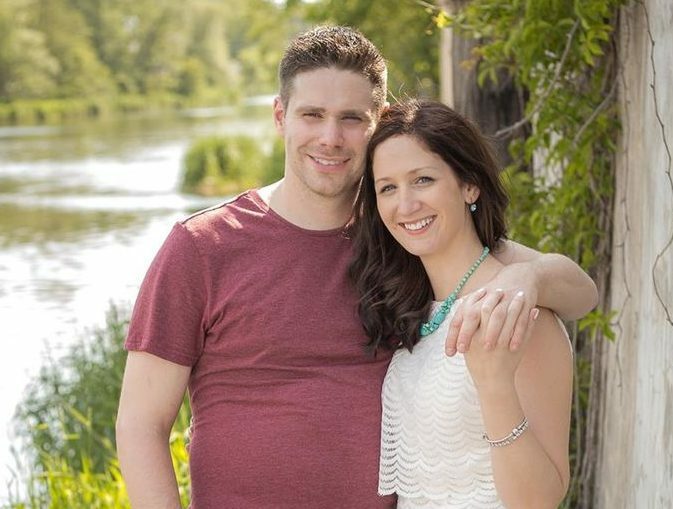 It seems that Brittany and Clayton had picked out the right photographer because Hatt was able to capture the rescue perfectly. 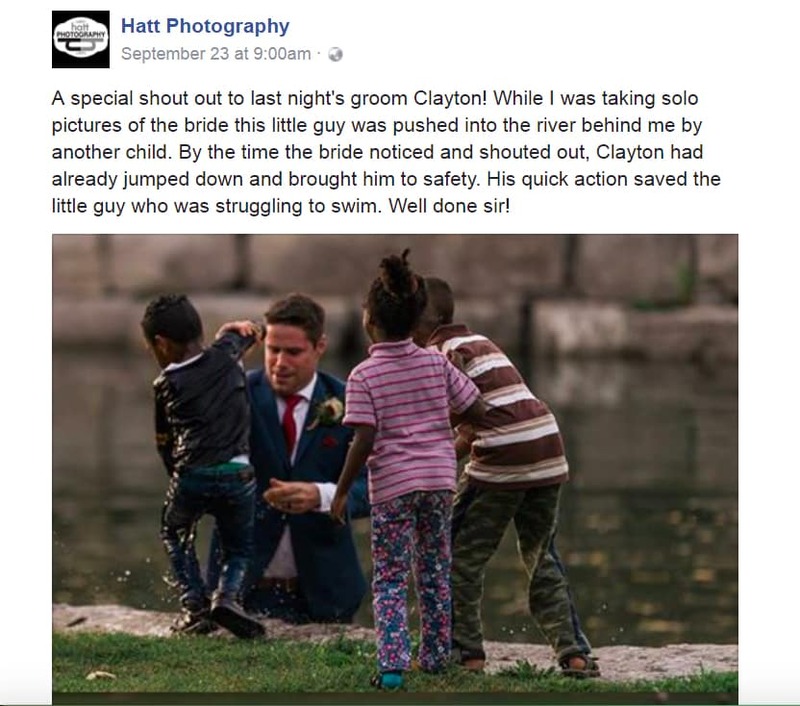 He began taking photos as soon as Brittany called out her husband that was already in the river rescuing the young boy. Eventually, the photos made their way online. Finally, Clayton had pulled the young boy out of the water and he checked him over to make sure he was doing okay. “He was probably pretty tired. I think he was fighting for longer than I even thought.” The young boy then walked away and ran off with his older sibling. Clayton, who was soaking wet at this point, went back to his wedding party. Later on, Darren Hatt decided to post the rescue photos onto his Facebook page. He wrote out exactly what he saw happen and called Clayton a hero for his actions. Soon enough everyone was talking about Clayton’s heroic actions. Since Hatt has posted the photos and the story on Facebook, it has gone pretty viral. It has received over 3,000 shares and 12,000 likes on Facebook. 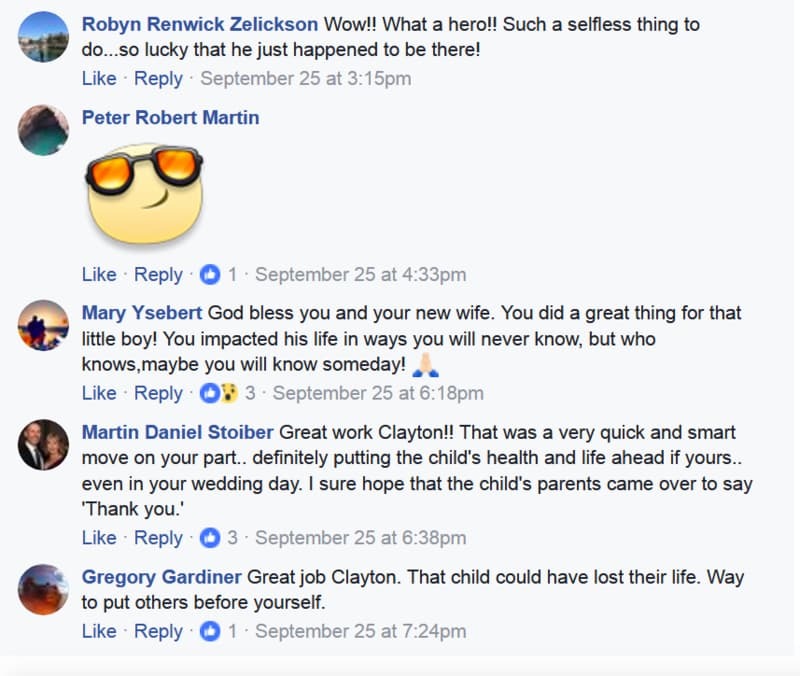 Everyone in the comments was cheering Clayton on and thanking him for being such a wonderful hero. In fact, Clayton doesn’t think of himself as a hero at all. He just says that he happened to be at the right place at the right time and reacted in the way that he believes anyone else would have. 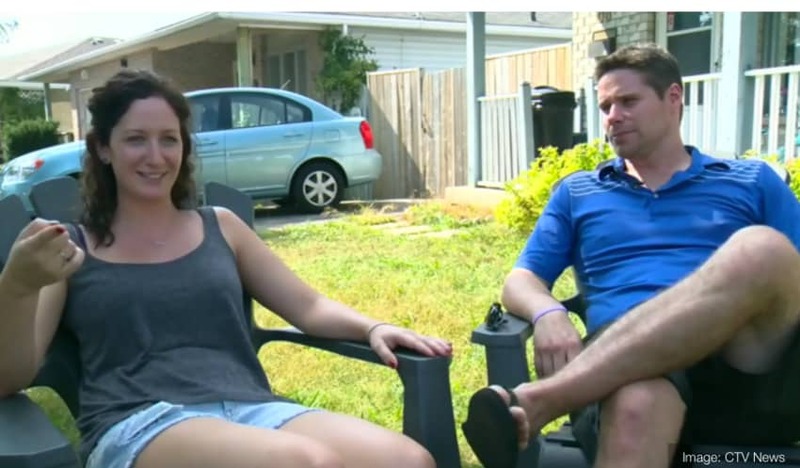 “We’d like to think most people would probably make the same choice,” Brittany explained. 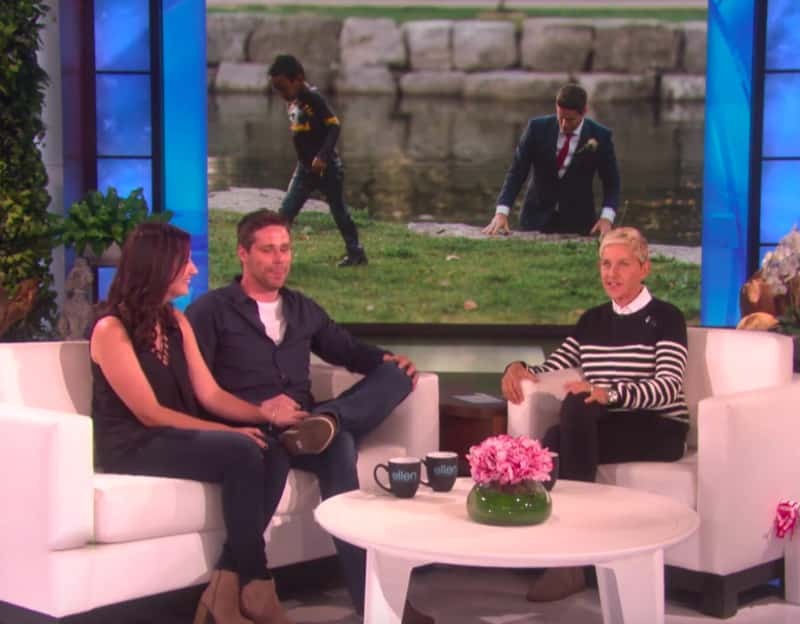 Eventually, the couple’s story got so big that they were even invited on The Ellen DeGeneres Show. 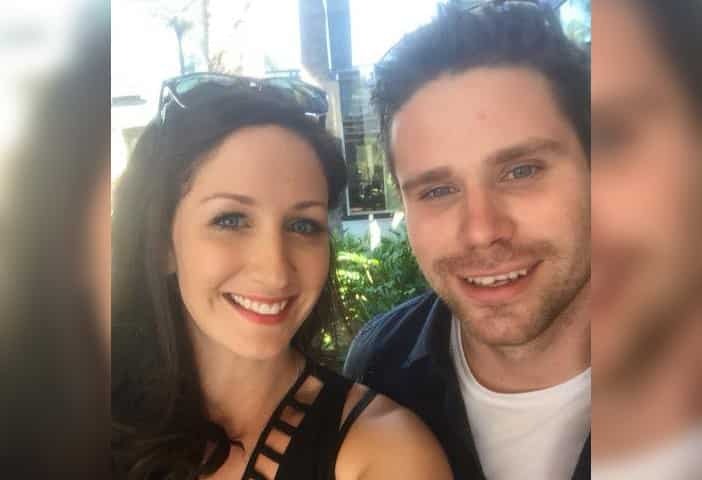 On the show, Brittany and Clayton told Ellen all about their Harry Potter themed wedding and how the boy had just walked away without saying anything afterwards. “Kids these days!” Ellen said. In her usual generous fashion, Ellen also decided to treat the couple to an amazing honeymoon. She booked them a honeymoon in London to experience the Harry Potter Warner Bros. Studio Tour. 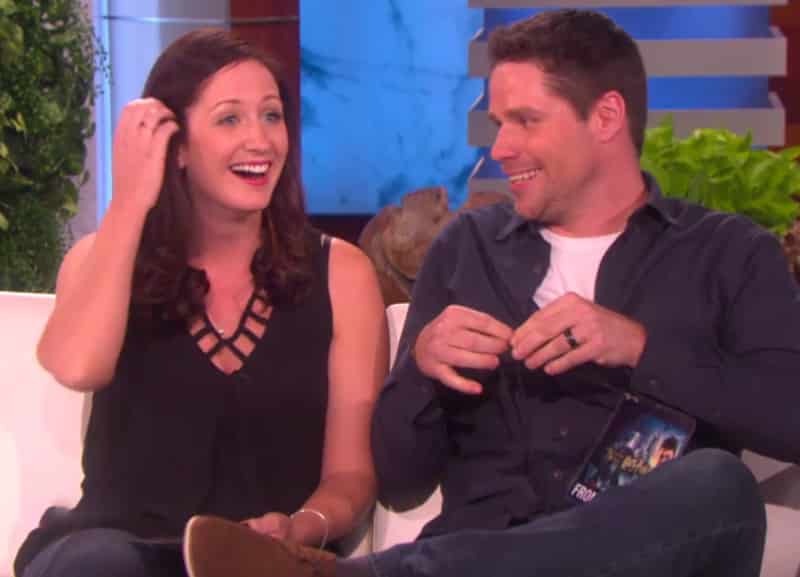 The couple was shocked and grateful to Ellen for the treat! It seems that Clayton’s selfless actions got him and his wife a treat that they both deserved.